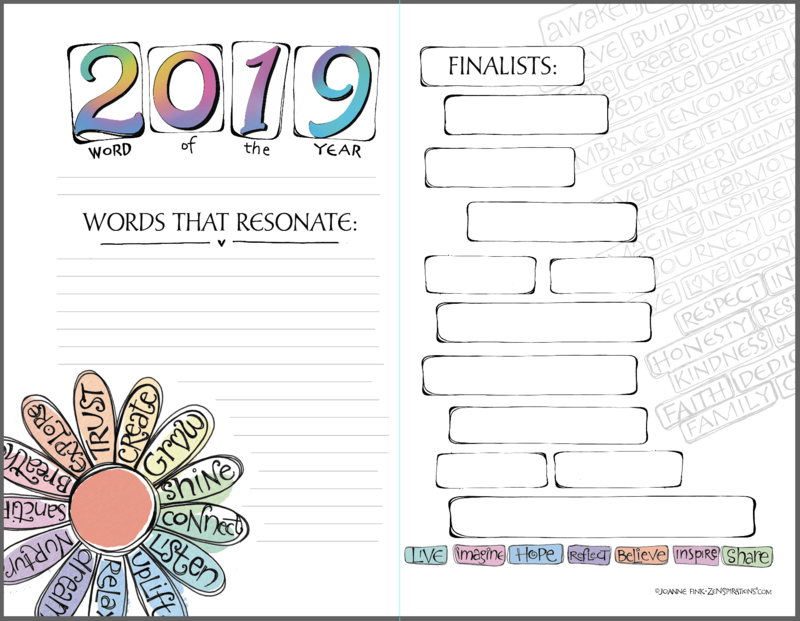 What’s Your Word of the Year for 2019? Few transitions are seamless, and we encountered some technical challenges sending out the first issue of the new Zenspirations® “Live Zenspired” Newsletter. Please accept my apologies if you didn’t get a copy– or if you received more than one. I’m hoping that the second issue, and this accompanying. 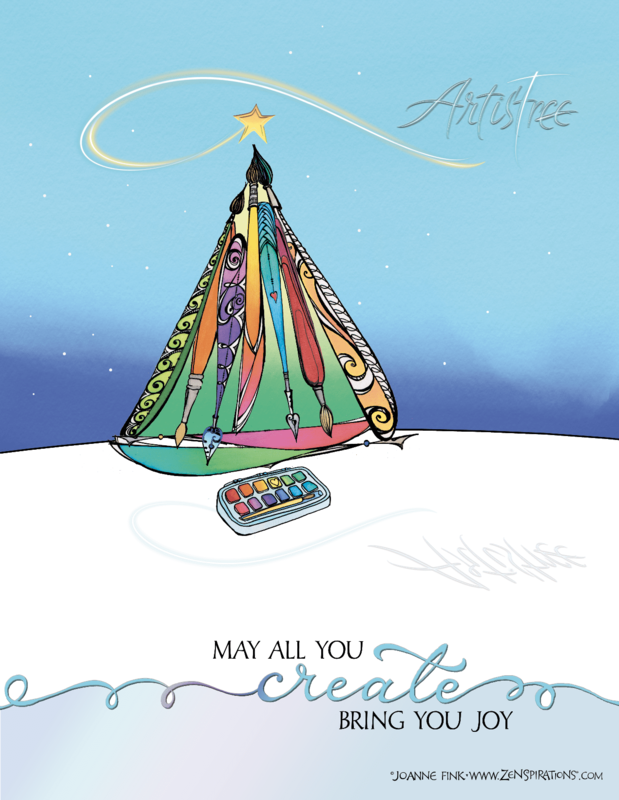 Elizabeth Motyka started making cards as a child. 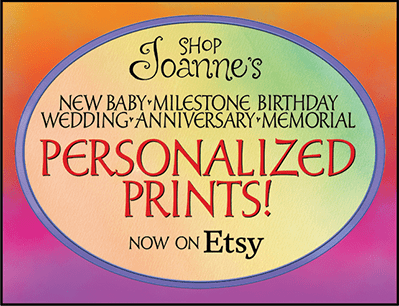 “Once you start making homemade cards for people, nothing else will do” she shared. “People were disappointed when I. Introducing the Live Zenspired Newsletter! I am delighted to report (if the technology worked!) 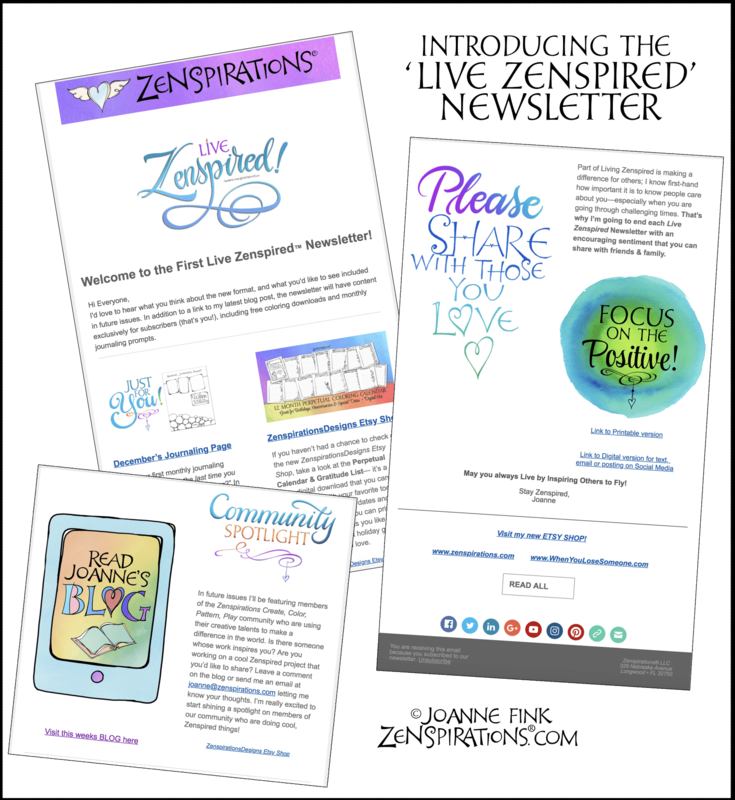 that after months of planning, the first edition of the new “Live Zenspired” Newsletter finally launched today! The Newsletter will include bonus articles in addition to the blog link, plus exclusive. Most people write their responses to guided journaling prompts– but if you like to doodle, I encourage you to draw your response– or create a page with both text and illustration. 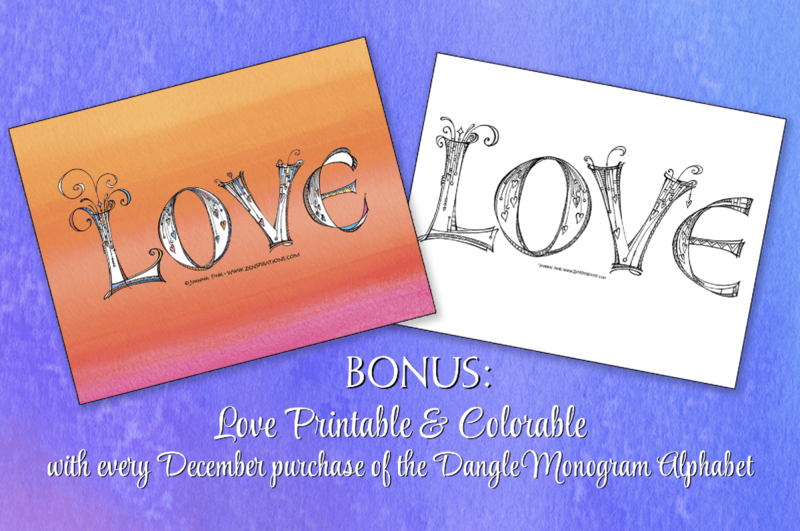 The free download for December has spaces which you can fill with either– or both! And, since you.